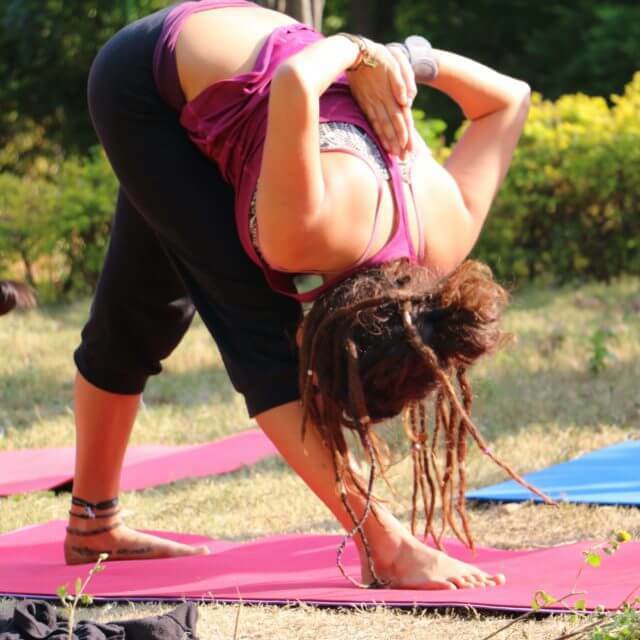 Our Residential 200 Hour Yoga Teacher Training in Rishikesh is a fusion and combination of various styles of yoga like Hatha yoga, Ashtanga, Vinyasa yoga flow and Meditation techniques. We are a family of professional yoga teachers and practitioners from different parts of the world. We offer best yoga teacher training course, registered with Yoga Alliance USA. 200 hour yoga teacher training course in Rishikesh is designed with an objective to provide traditional style of yoga, comprehensive and genuine knowledge of philosophy, yogic life, asana-pranayama, anatomy, meditation-breathing techniques, mantra-chanting, spiritual life and much more. The 200 hour teacher training course in Rishikesh are led by young but learned & enthusiastic yoga teachers those who have studied yoga, meditation and spiritual techniques since their childhood from yoga universities (Gurukulam). They have years of practice and experience in the field of yoga. Morning Himalayas tour and Rishikesh market or local tour in the city. 1 x 60-minute ayurvedic massage or Swedish massage. What actually makes our yoga teacher training different? The beauty and calmness at the ashram, inspiring and heartwarming community, direct teaching and guidance from renowned yoga masters and last but not least an assurance to have a life-changing and transforming journey opening up new opportunities and horizons to life. Kindly contact us right away for more details. Join our course now and enjoy the new venture that could be one of the best decisions of your lifetime. The Center is a dedicated Astanga & Hatha yoga School in Rishikesh. 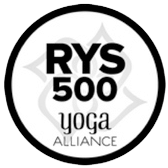 Probably it’s most noteworthy and great opportunity especially relevant for those who would like to deepen their practice, reach new levels safely and explore the path of Yoga. Through the yoga teacher training courses & yoga retreats, furthermore, the centre aims to spread and preserve traditional Yoga through its well-crafted yoga teacher training courses and yoga retreats, in the holy Yoga capital of “Rishikesh”, India. Always speak kindly and with compassion to yourself – It is indeed a very simple and easy to do practice of instead of being unkind and uncompassionate, try to change it to kindness and compassion whenever you are talking and speaking about yourself. It is definitely very redemptive and rewarding. Replace your selfishness with gratitude and acceptance – Getting obsessed over small and petty inconveniences is considered as selfish and it always leads to discontent and unhappiness. It is always advisable and as per one of the Yoga teacher saying as well that do make sure to try to be less self obsessed. The course fees of 200 Hour Yoga Teacher Training In Rishikesh, India at Buddha Yogpeeth will cover accommodation, daily meals and beverages, yoga material, an ayurvedic massage, weekend excursion, and sightseeing trip. Get back to us to know more or enrol for the course, and be set to be on this life transformation journey to the self. We are looking forward to hear from you!